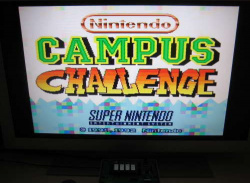 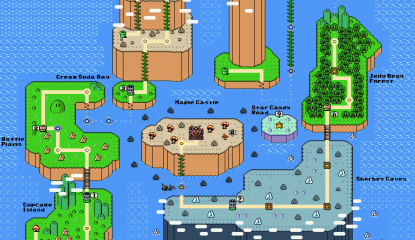 Time for an overworld feature, perhaps? 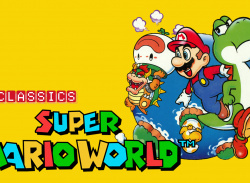 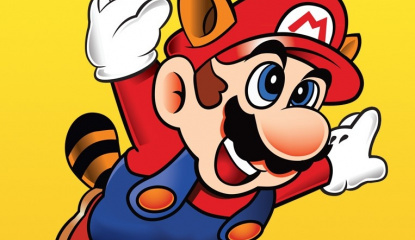 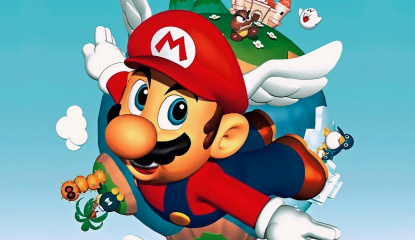 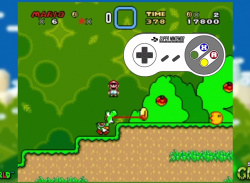 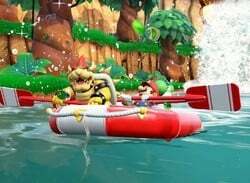 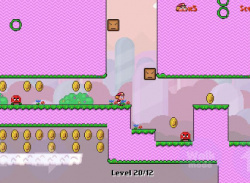 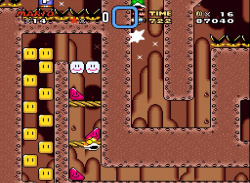 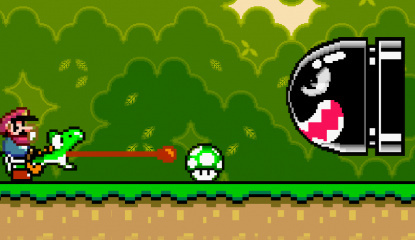 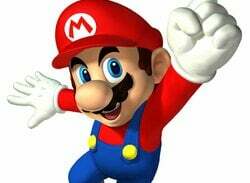 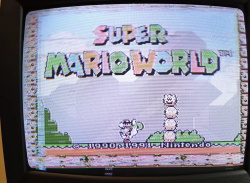 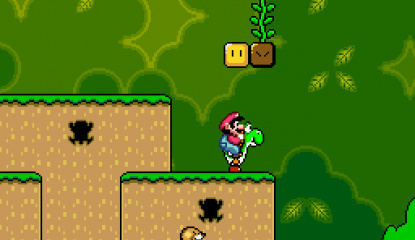 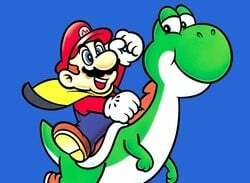 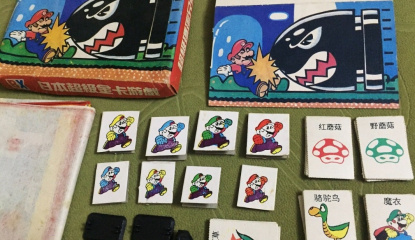 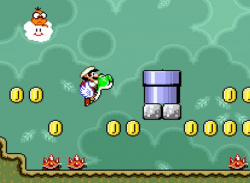 Video What If Super Mario World Was A 3D Classic? 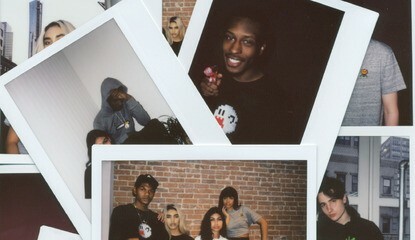 We make dreams into realities! 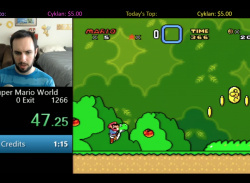 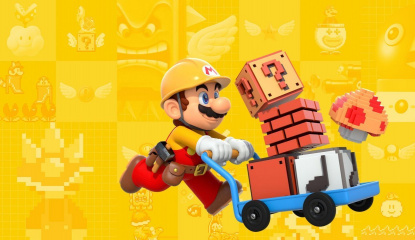 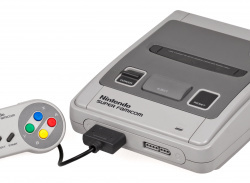 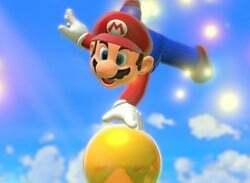 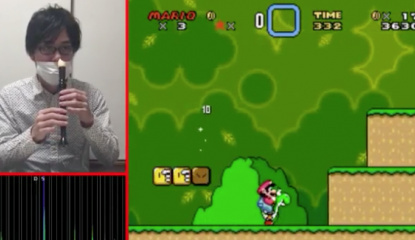 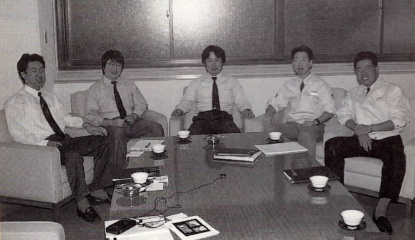 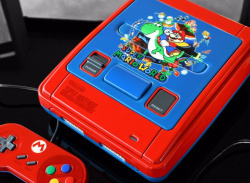 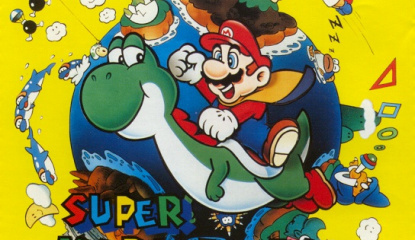 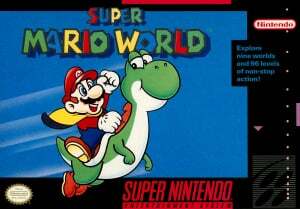 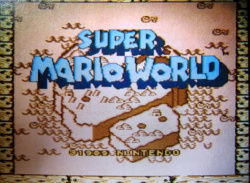 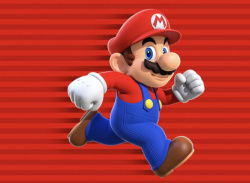 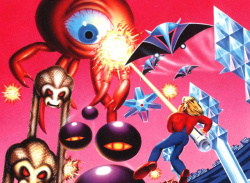 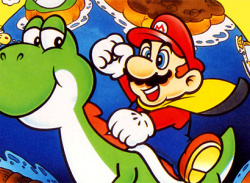 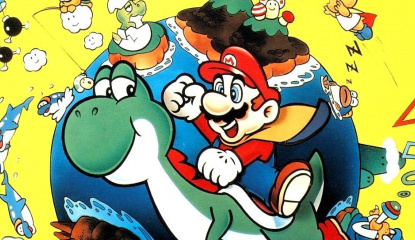 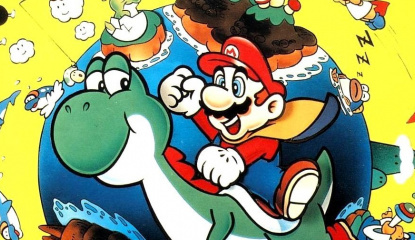 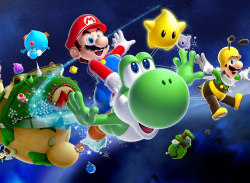 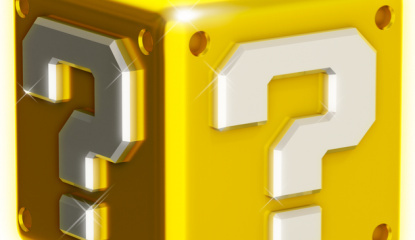 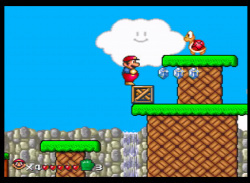 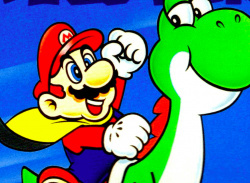 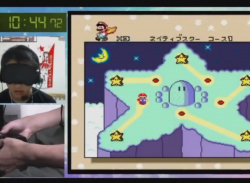 Poll Nintendo Minute Debate - Is Super Mario World or Super Mario Bros. 3 More Influential? 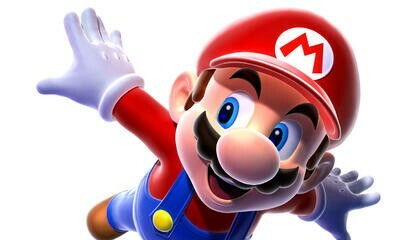 Classic Mario! 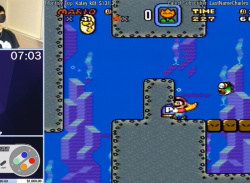 Arty learning! 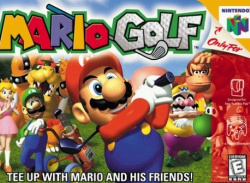 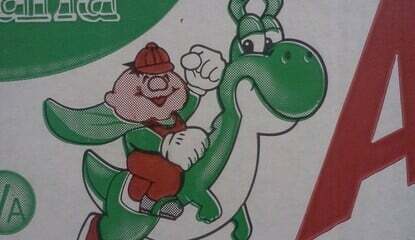 Mario Golf! 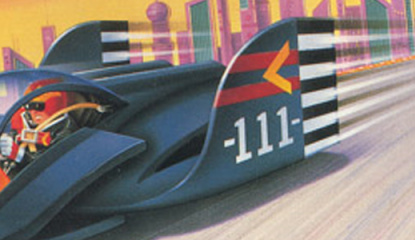 Trajectile! 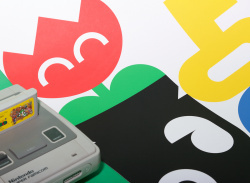 Got a few thousand dollars to spare?